Powerful visuals evoke emotions and generate connections, connections forge relationships. Stories are the glue that binds society together. Compelling visual storytelling is the pathway to long lasting engagement with you brand. Unlike most video production agencies, we understand marketing. With over 20 years’ experience working with some of the world’s biggest brands, we design video campaigns that will have impact, reach and measurable ROI. Every digital platform has distinct advantages, unique opportunities and varied demographics. From the outset, we will work with you to identify what platforms are right for your campaign to create platform specific content that will have maximum impact for your brand. Your content needs to be seen, your video needs to be shared, talked about and discussed. and ultimately needs to build a relationship with your clients. We will walk with you every step of the way as we bring that journey to life. 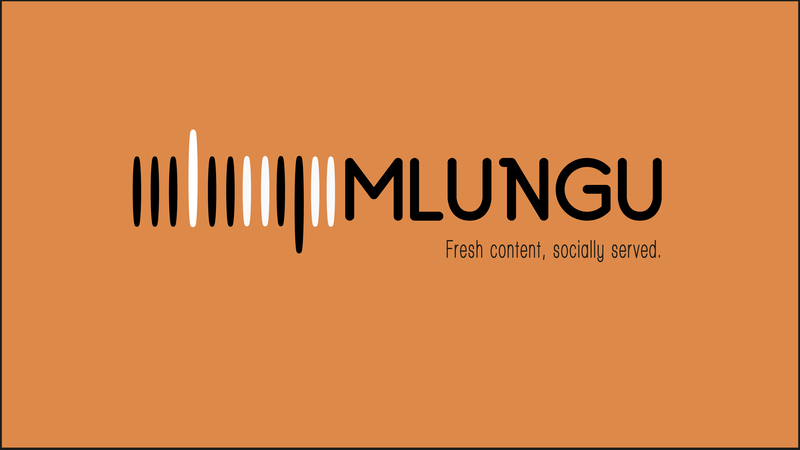 With a background in experiential marketing, social media, advertising and video with some of the world’s biggest brands, Mlungu brings a personalised marketing first ethos to designing and developing content campaigns. From graphic and web designers to software developers and events management, Mlungu will end to end project manage the right kind of strategy required for each campaign. Your unique story is an evolving process, together we will turn that story into a USP that will resonate across your customer base. Mlungu creates content and campaigns using social media, visual storytelling and content marketing to unleash the potential they have to grow your business. Mlungu, is a Zulu word literally meaning “someone who roams around” or “wanderer”. As the early explorers who came to Africa were always roaming around apparently aimlessly. At Mlungu, with our tongue just ever so slightly in cheek, we see ourselves as explorers using creativity to reveal all angles, to unearth the best imaginative solutions. Then we build on these insights to create effective, shareable content and campaigns for our clients. We’re not lost, we just not scared to take the path less traveled by.